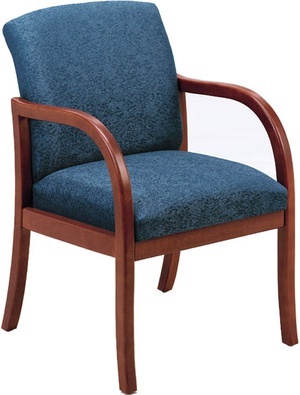 The Weston Series from Lesro is a elegant chair that will add an upscale look for any reception area. The Weston Series is definitely designed to impress. 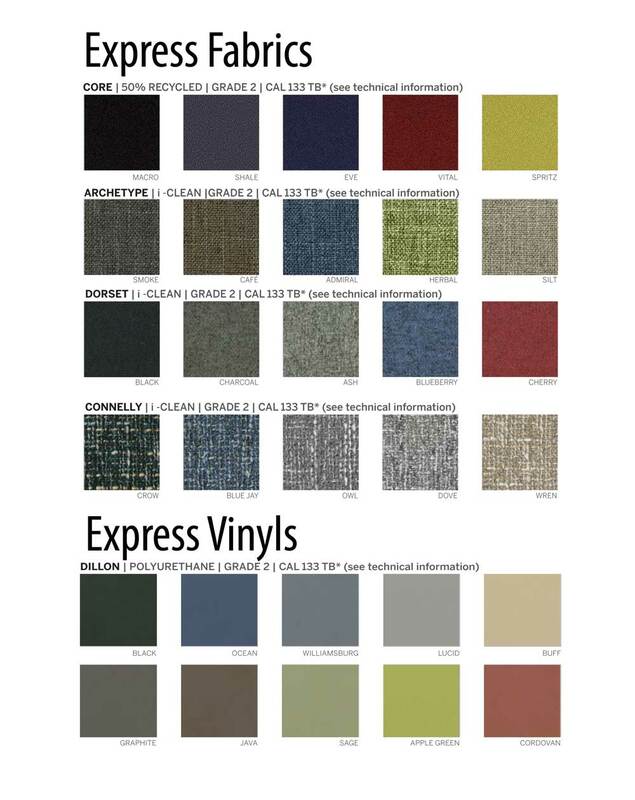 Add the Weston series and transform your reception area instantly. The Weston Series from Lesro is a elegant chair that will add an upscale look for any reception area. The Weston Series is definitely designed to impress. 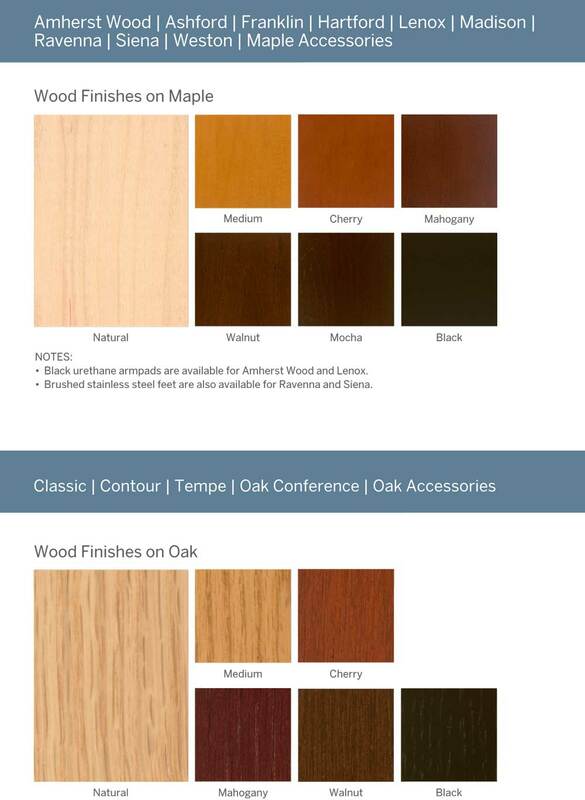 Add the Weston series and transform your reception area instantly. Lesro's creative team has developed an exceptional transitional series in it's Weston line! The modular nature of all Lesro furniture allows for complete layout flexibility to customize your reception area. Inside measures: 19-1/2" x 18" x 16-1/2"